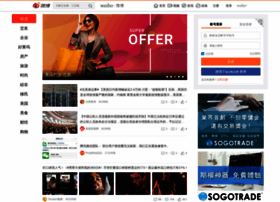 weibo.com at Website Informer. 北美微博广场. Visit Weibo.